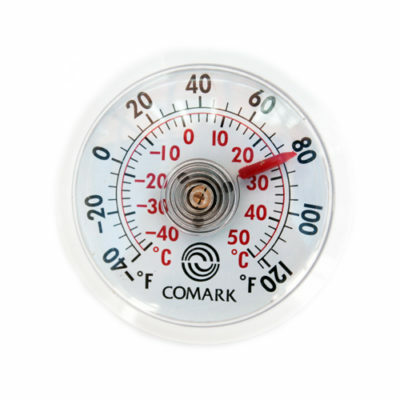 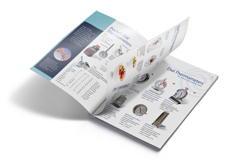 Comark has a wide range of Dial Thermometers, suited to a variety of applications. 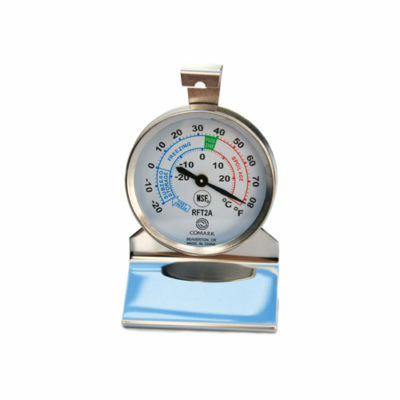 The selection below represents the Dial Thermometers specifically designed for Refrigerator, Freezer, Cooler & Wall applications. 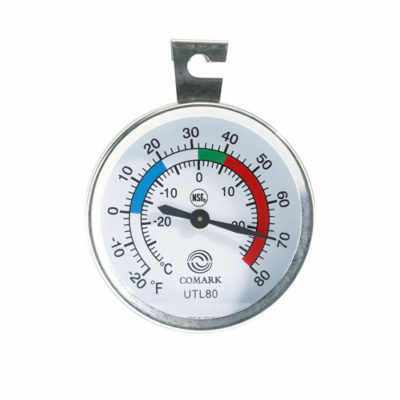 The UTL140 Indoor Outdoor Thermometer is an easy-to-read, large face, dial thermometer, that is designed for indoor or outdoor use.